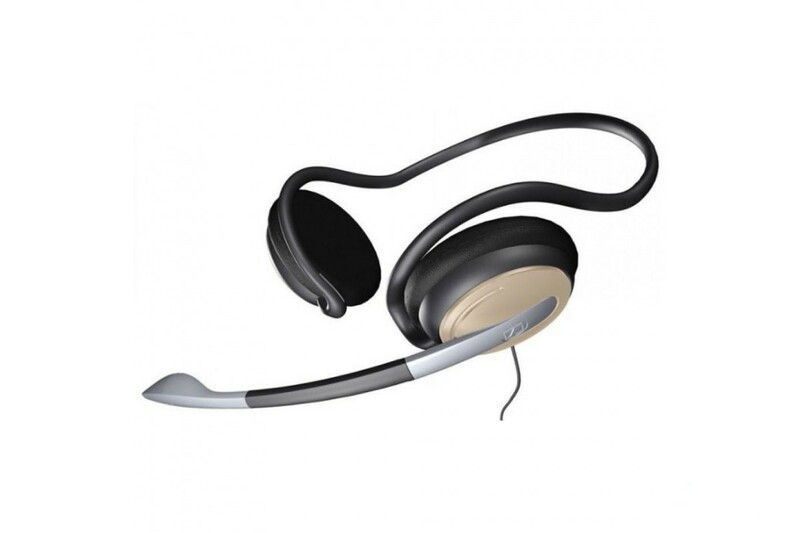 The PC 146 USB is a behind the neck, binaural headset. Ideal for gaming, internet telephony and other voice over IP applications. Complete with a USB sound card adaptor.